House of Workouts presents the HOW to Cue and Count training. In this course you will learn all the basics of teaching a group exercise class to music. 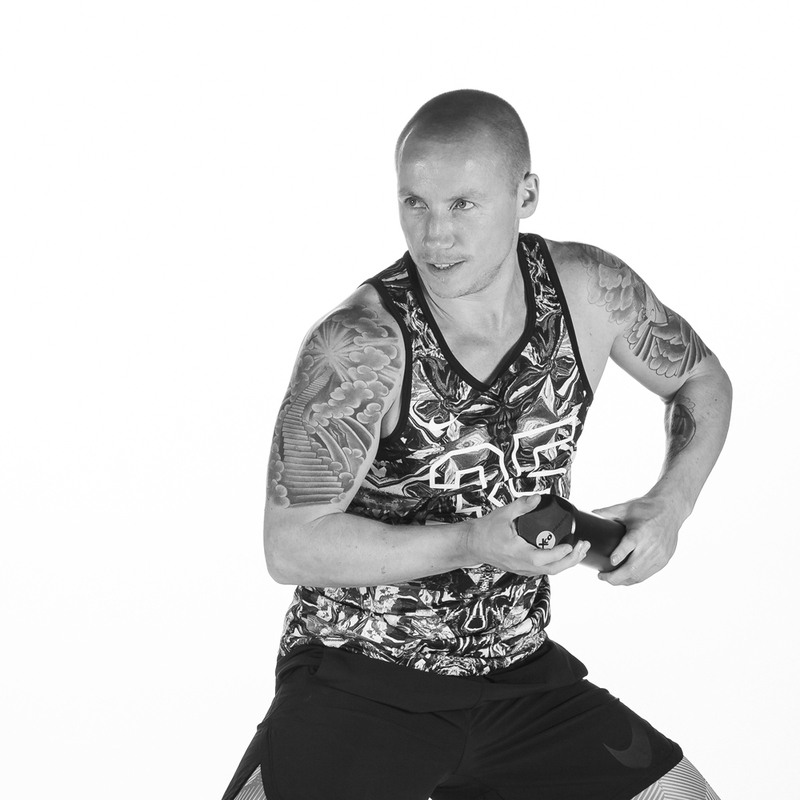 This is the perfect preparatory program for one of other programs such as XCORE®. The HOW to Cue and Count training is also perfect for bettering yourself in becoming the best instructor you can be. Timing and cueing can be difficult at times and when you learn how to do this, you will have more time to focus on entertaining and motivating your participants. Jochem has been active for years in training new individual fitness, group fitness and personal trainers. In the past, he was a master trainer at the AALO and from 2010 onwards, at the CIOS in Goes. There, he leads future fitness professionals in lifestyle, group fitness, individual fitness, nutrition and all personal training-related practice and theory courses. In addition, he is a mentor, study career supervisor and an internship supervisor. With a Master’s degree in Science in Sport and Mobility Innovation, Jochem conquers the challenge of continuing to develop and improve products and services within the fitness industry. It’s all about the music. Timing and cueing can be difficult at times, but when you got these tools under control, teaching will be made a lot easier and a lot more fun. Your participants should always be training with the right technique. You will learn how to correct them while teaching a class. Coaching is a very important part of teaching. We are going to share the key elements of coaching with you.